Microsoft has released predictive and one handed keyboard in the App Store. Word Flow Keyboard for iOS is now available for free download. A user can replace their Apple keyboard with Microsoft’s word flow. Earlier, World Flow was displayed for Windows Phone, which also supports one handed typing. 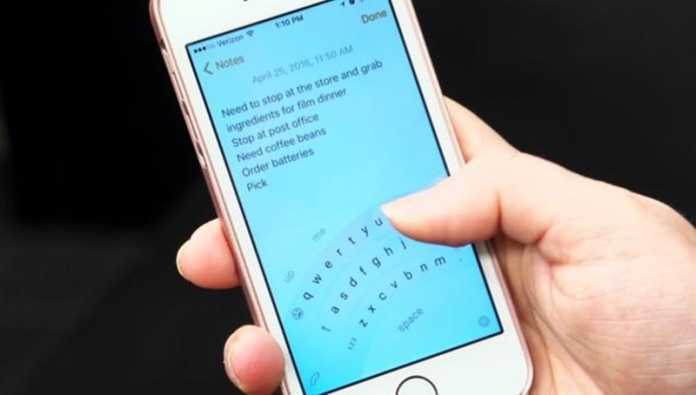 The keyboard stands at the bottom corner of the iPhone and lets user to quickly type messages with a single finger. The users who don’t want to use the “arc” mode for one handed typing, they can use it as standard keyboard in landscape mode. World Flow offers the surety of faster texting through a swipe to type input. Amazingly, you can type even type by using a thumb. Moreover, a user can also customize the appearance and feel of the Word Flow keyboard. Recently, Microsoft Garage rolled out Hub Keyboard to iOS. Basically, Garage is the experimental apps division at Microsoft.